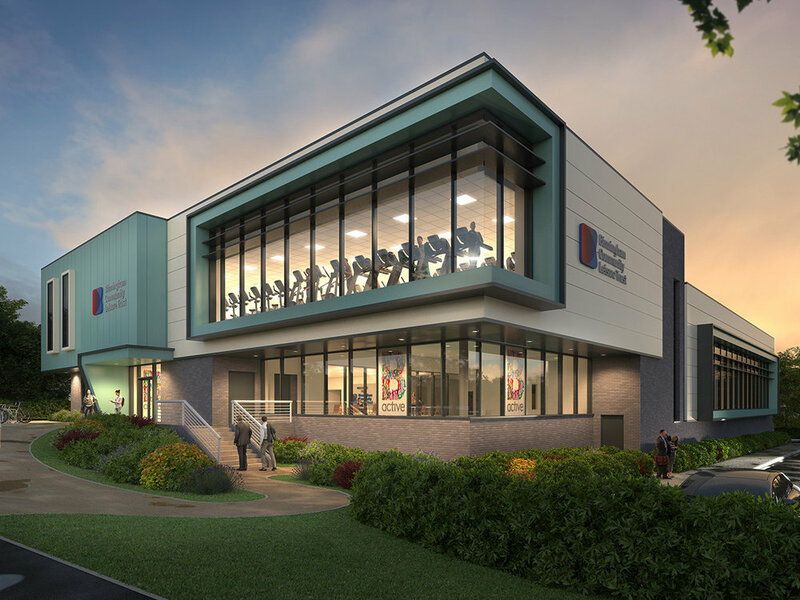 The leisure centres – in Erdington, Stechford and Northfield – have been designed by Calderpeel for Serco and Birmingham Community Leisure Trust (BCLT) who will operate the facilities. The leisure centres are being funded by Birmingham City Council and built by ISG Construction. Construction has already started on the new £8 million leisure centre in Erdington. The facility will provide some 50 jobs, with current staff transferring to the new building and additional job creation also expected. A fourth leisure centre designed by Calderpeel at Icknield Port Loop in the city is due to go in for planning in the coming weeks. Justin O’ Brien, a director at Calderpeel Architects, commented: “Our expertise in this sector enabled us to effectively secure planning consent for all three leisure centres. The commencement of work on the first of these new leisure centres represents a tangible and rewarding step. The Erdington site is expected to open to the public in autumn 2017 when local residents will be able to access state of the art leisure facilities. 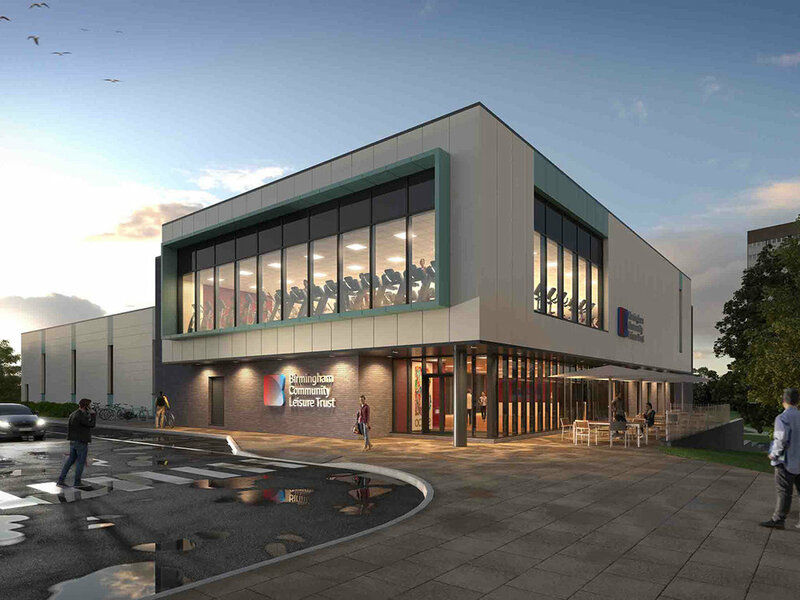 The Erdington development site is located next to the current leisure centre and will feature a 25-metre swimming pool, a teaching pool, fitness suite and a community space. BCLT was established last year to create and maintain recreational activities and facilities. It is operating in partnership with Birmingham City Council and the leisure centre programme is being financed by a combination of council loans and Sport England funding. Speaking in July 2016, Ian Ward, deputy leader of Birmingham City Council, said: "I am delighted that our residents in Erdington and the surrounding area will soon be benefiting from a new leisure centre and I thank our partners for working with us to provide cost effective and modern facilities. "Despite the considerable budgetary restraints we face, we will continue to support and encourage people to remain active and pursue a healthy lifestyle."